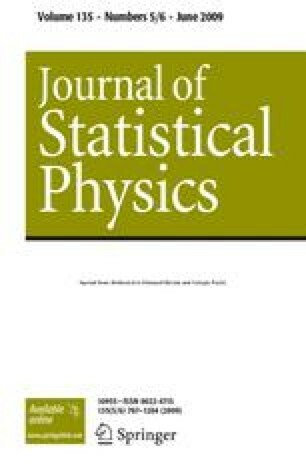 Numerical evidence on the relevance of the initial conditions to the Fermi-Pasta-Ulam problem is reported, supported by analytic estimates. In particular, we analyze the special, crucial role played by the phases of the low frequency normal modes initially excited, their energy being the same. The results found are the following. When the phases of the initially excited modes are randomly chosen, the parameter ruling the first stage of the transfer of energy to higher frequency modes turns out to be the energy per degree of freedom (or specific energy) of the system, i.e. an intensive parameter. On the other hand, if the initial phases are “coherently” selected (e.g. they are all equal or equispaced on the unit circle), then the energy cascade is ruled by the total energy of the system, i.e. an extensive parameter. Finally, when a few modes are initially excited, in which case specifying the randomness or coherence of the phases becomes meaningless, the relevant parameter turns out to be again the specific energy (this is the case of the original Fermi-Pasta-Ulam experiment).